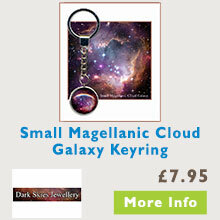 Welcome to the Dark Skies online shop. 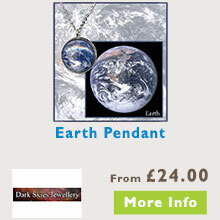 We have carefully selected a range of unique gifts from our talented local suppliers , which are reflective of the darkest skies in England. 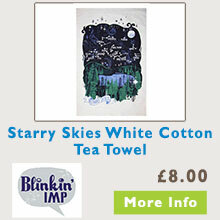 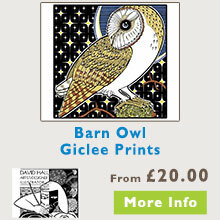 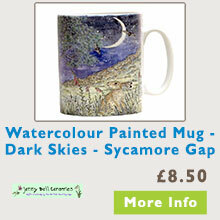 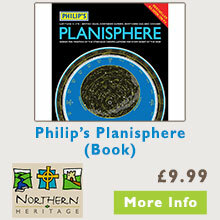 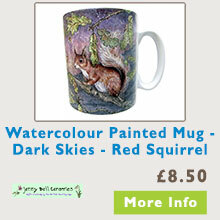 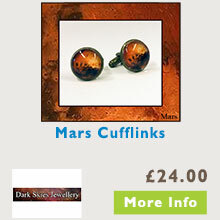 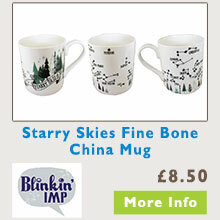 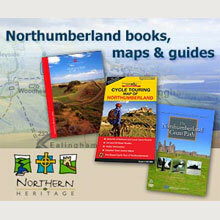 Click onto the gift image and buy directly from the local supplier’s website shop. 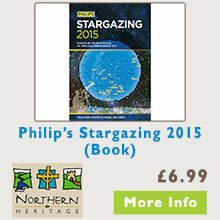 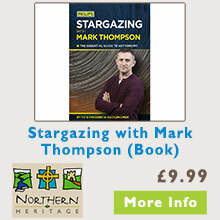 These items are great gifts for friends and family and, if you have been to the Northumberland International Dark Sky Park, they will provide you with wonderful memories of your visit.